Obituary for Robert "Bobby" Himes | Carlson-Shugarts Funeral Home, Inc.
Robert H. “Bobby” Himes age 70 of Rocky Lane Brockport, PA; died on Sunday December 2, 2018 at Penn Highlands DuBois. 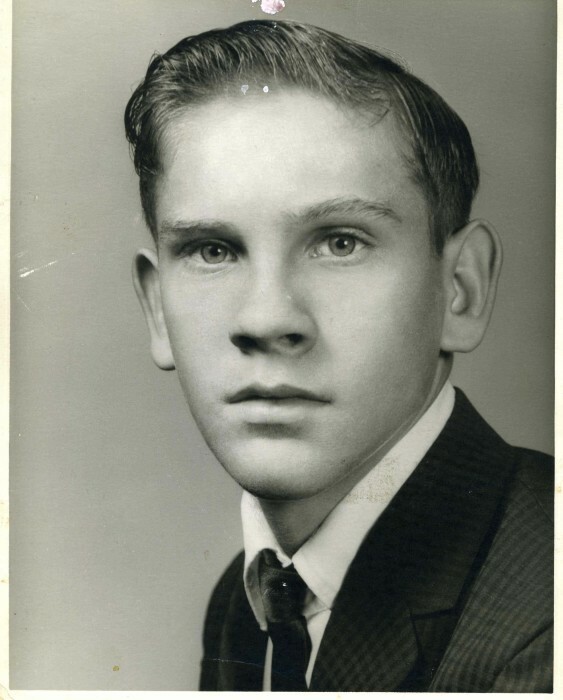 Born in Ridgway, PA on December 27, 1947 he was the son of the late Robert and Edna Silvis Himes Sr. He was married to Sharon Carnahan and she preceded him in death on September 24, 2004. Retired, Bobby had been employed at Urmann Coal Company. After his retirement he enjoyed tinkering around and fixing things for anyone that needed his help. He served in the U.S. Marine Corps and was a Vietnam Veteran. Bobby was Methodist by faith. He was a member of the Horton Sportsmen’s Club, the Brockport Army/Navy Club and the V.F.W. Club in Crenshaw. He is survived by a son Chuck (Mary) Himes of Crenshaw; a daughter Denise Himes of Polk, Pa; a brother J.D. Himes and a sister Mary (Denny) Lindenmuth both of Brockport; 4 grandchildren, 6 great grandchildren, 4 step-grandchildren and 3 step-great grandchildren. In addition to his parents and his wife he is also preceded in death by a son Henry Himes, a sister Betty Jane Clark, 2 brothers Sylvester and Tom Himes and an infant brother Larry. A Memorial Service will be held on Friday December 14 at 6:00 PM at the Carlson-Shugarts Funeral Home Inc. with Rev. Terry Felt officiating. Burial will be in Morningside Cemetery in DuBois. Memorial donations may be made to the James E. Van Zandt VA Medical Center Pleasant Valley Blvd, Altoona, PA 16602.